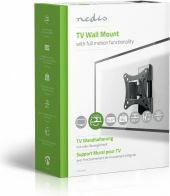 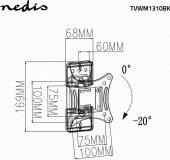 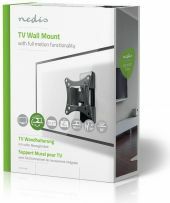 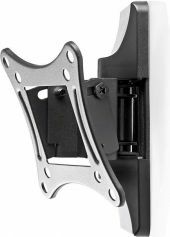 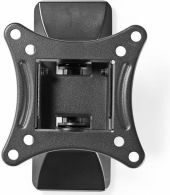 Attach a television to this Nedis® TV wall mount to be able to tilt, swivel and rotate it. 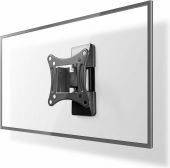 This provides you with great flexibility to adjust the TV as you wish to get that perfect viewing angle under any conditions. 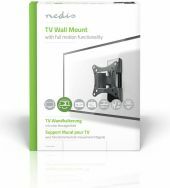 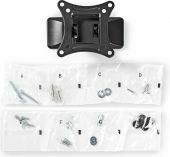 Including all required installation materials and a manual to install the TV mount fast and easy.